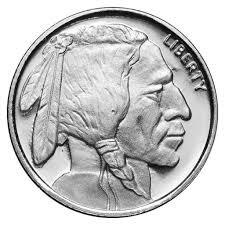 A round or a medallion is essentially a name for coins that has not been released by a specific government, and it contains no legal tender value, since only governments can issue coinage. Therefore, silver rounds are silver medallions minted or released by various private internationally recognised mints or refiners, and they have no legal tender status. 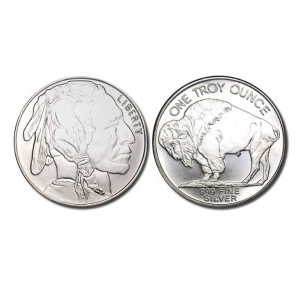 Examples include the American Buffalo or the Sunshine Mint rounds. These medallions are usually excellent value for money, for they are priced towards the bottom end of the silver bullion market.